Drug firm Zydus Cadila Tuesday said it has received nod from the US health regulator to market its Rivastigmine transdermal system, used for treatment of dementia associated with Alzheimer's and Parkinson's disease. The company has received approval from the United States Food and Drug Administration (USFDA) to market its Rivastigmine transdermal system 4.6 mg/24 hrs, 9.5 mg/24 hrs and 13.3 mg/24 hrs, Zydus Cadila said in a statement. This is the first approval for company's transdermal product in the US, it added. The product will be manufactured at Zydus Technologies Ltd located at SEZ in Ahmedabad, Zydus Cadila said. The group has also received the final approval for its Rosuvastatin tablets in the strengths of 5 mg, 10 mg, 20 mg, and 40 mg, it added. The tablets will be manufactured at the group's formulations manufacturing facility at SEZ in Ahmedabad, Zydus Cadila said. Rosuvastatin works by reducing the amount of cholesterol made by the liver. It is used along with a proper diet to help lower 'bad' cholesterol and raise 'good' cholesterol in the blood, it added. 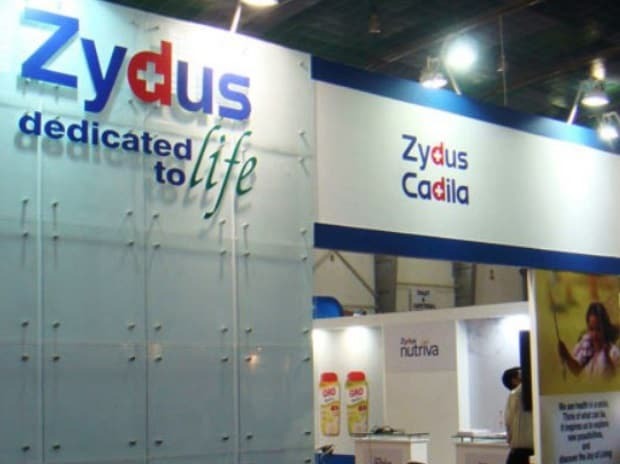 The group now has 252 approvals and has so far filed over 350 abbreviated new drug applications (ANDAs) since the commencement of the filing process, Zydus Cadila said. Shares of Cadila Healthcare closed at Rs 330.30 per scrip on BSE, up 2.20 per cent from its previous close.